Is Jasmine Yarbrough pregnant? Some people seem to think so. Jasmine Yarbrough's latest Instagram post has everyone thinking she's pregnant. 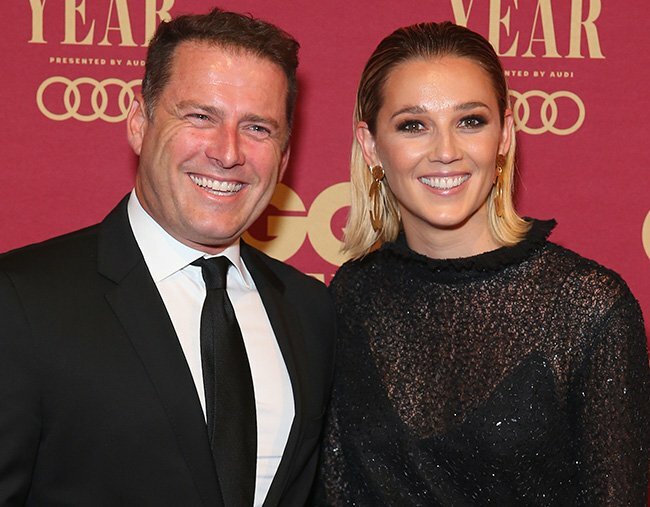 Karl Stefanovic and Jasmine Yarbrough only just “confirmed” their engagement, but they may have even more news to share soon. That is, if you agree with many people on the interwebs who think Jasmine’s latest InstagramStories post is a hint that she’s pregnant. We, on the other hand, are not so convinced. While at New York Fashion Week, the Mara & Mine designer, posted a picture of bottles of Veuve Clicquot champagne to her Story on Thursday, superimposing three baby bottle emojis over the top. This is in no way a clear hint of... anything, but it hasn&apos;t stopped the speculation. Pregnant women can&apos;t really drink much champagne, obviously. The 34-year-old could also be suggesting that she&apos;d soon have to swap champagne bottles for milk bottles. Or she could just be saying she&apos;s planning to down some champagne straight from the bottle cos she&apos;s in the Big Apple it&apos;s going to be a big night. You decide. 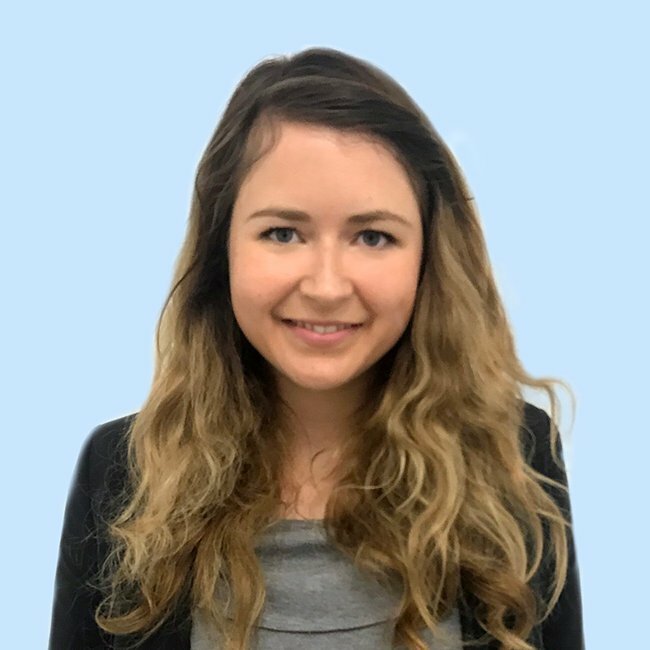 Because we really can&apos;t.
Listen: PhD in Media Gossip Anne Helen Petersen speaks to Mia Freedman about what makes the ‘perfect’ celebrity pregnancy.